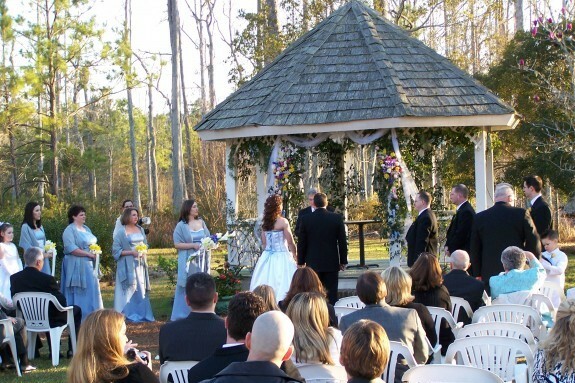 Berkeley County offers scenic wedding sites to ensure your day is beautiful and memorable. 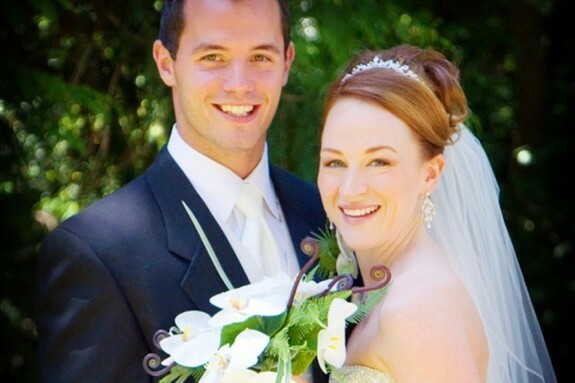 We’ve become a popular wedding destination not just for locals, but for couples from all around the United States. Our wedding settings provide the perfect backdrop to capture breathtaking images of your special day! 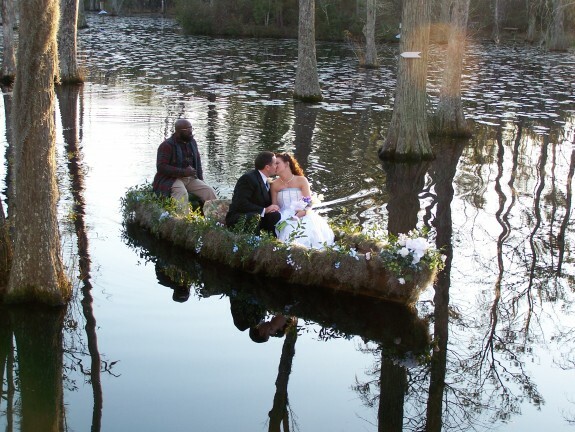 Cypress Gardens, Old Santee Canal Park, and even many of our historical churches may be rented for both weddings and receptions.